Stanley’s Home Center located in Sanford, NC has begun planning a new eCommerce website with Corner Tab Creative. 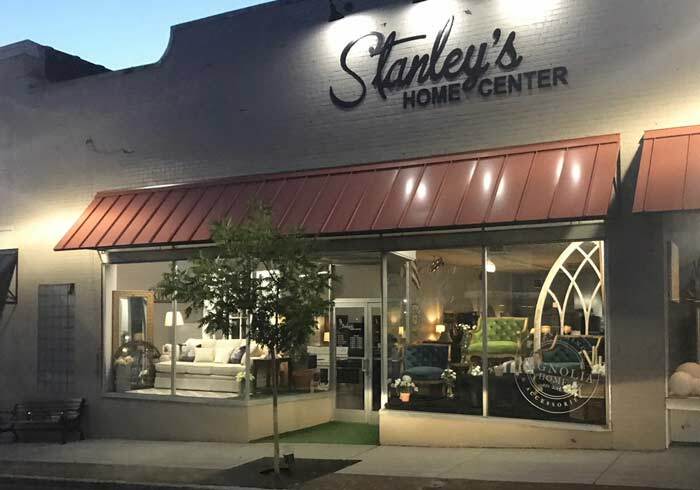 Since 1975, Stanley’s Home Center has been serving their customers from the same brick and mortar store, but feel the time is right to sell their goods online as well. The focus will be their popular Magnolia Home Furniture line and accessories. The eCommerce store will offer convenient shipping options for smaller items and local radius delivery for furniture and larger accessories. Stanley’s carriers the full line of Magnolia Home Furniture. This means customers will be able to browse and purchase directly online the items that are not available in the big box stores. Corner Tab created and currently manage Stanley’s corporate website and online marketing. Our goal is to further strengthen the Stanley’s brand throughout the central North Carolina area, as well as boost nationally sales. Partnering with Stanley’s, a family owned and operated establishment, and helping them expand to new outlets has been extremely satisfying. They have many years of retail experience to leverage and the passion to succeed in a changing market.